In 2011 I went through a real phase of discovering Australian music that got me excited. I was reminded of this fact while sitting beside two scary members of the Aussie boxing team on a flight from Istanbul to Dublin yesterday. Also, it got me thinking that I haven’t heard anything from Down Under in ages that moved me. This isn’t new but I really liked it at the time and never got around to posting it. 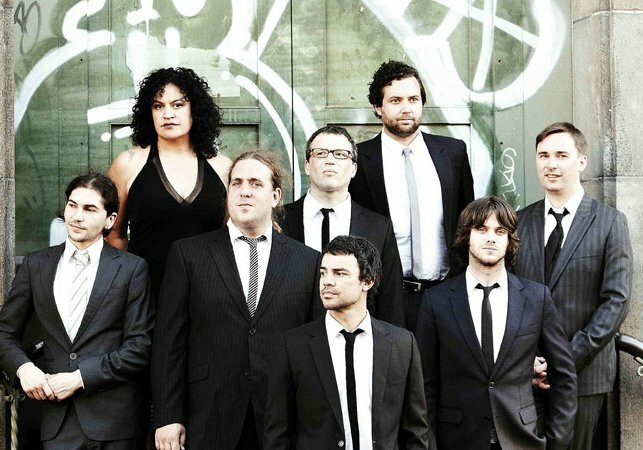 The Bamboos are from Melbourne and this is taken from their excellent 2010 album 4.